Professional On-Site Accounting Services for St. Charles, O’Fallon, Lake St. Louis, St. Peters, Wentzville, and Cottleville, Missouri areas. Pooley Accounting Services offers accounting services to those in St. Louis, Missouri, home to the very first state capital and beyond. It is also home to Augusta AVA, which in 1980 the federal government named as the first American Viticultural Area. 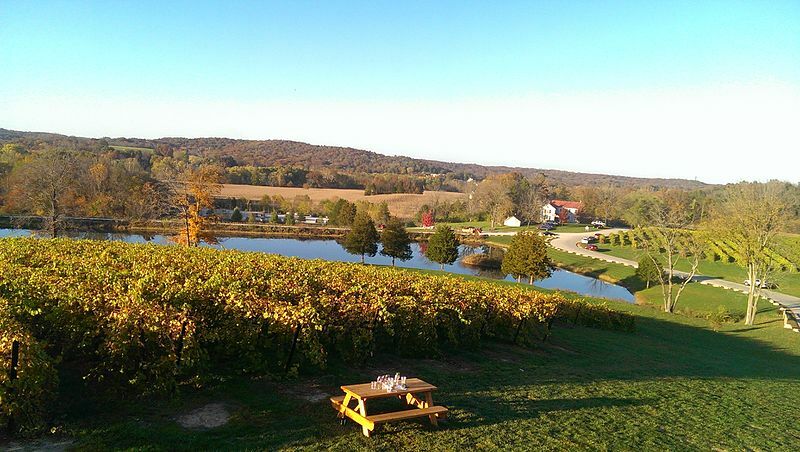 The St. Charles vineyards are some of our nation’s best. Locals and wine aficionados sometimes call Missouri Route 94 Weinstrasse (Wine Street) in their honor. The scenic Katy Trail runs through St. Charles County. A path for bikers, hikers and joggers, it runs along the Missouri river and provides some of the best views in all the state. Whether you are a serious biking enthusiast or just out for a stroll, the Katy Trail offers something for everyone. For those with a sense of history, the Lewis and Clark Boathouse and Museum commemorates perhaps the greatest journey in American history. In 1804, the pair departed from St. Charles, the last frontier town before the unexplored territory out west. The Boathouse and Museum has life size replicas of their keelboat and pirogues and National Geographic video details the 7,000-mile journey that has passed into national legend. Outside stands a fifteen-foot-tall bronze sculpture of the brave adventurers along with their dog, Seaman. It’s one of Missouri’s most popular photo opportunities. 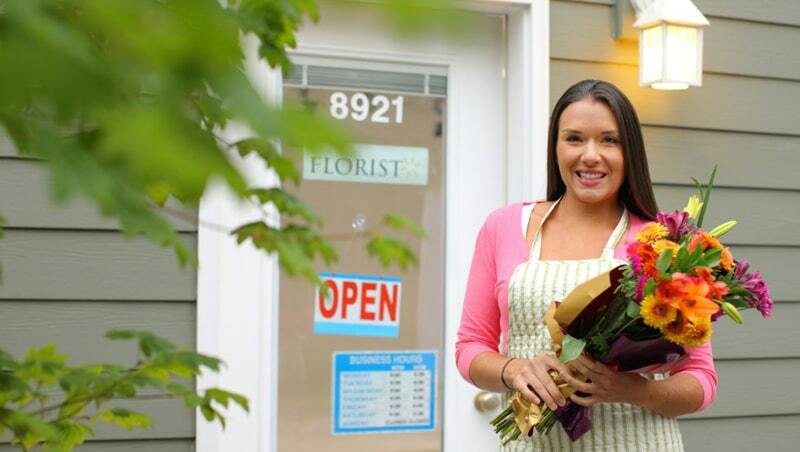 You’ve worked hard to grow your business. You put in the hours of hard work, being there for your clients, delivering that special touch. Now you deserve to enjoy the same quality of service that everyone counts on you for. At Pooley Accounting Services, located in St. Louis, Missouri, we know the dedication it takes to be successful. With all the day to day hassles of running a business, the last thing you need is another worry weighing you down. Our clients know that we don’t just provide accounting services, we provide peace of mind. Every manager knows a dependable worker is worth his weight in gold. When projects loom ahead, it’s a great relief to be able to hand a task off to someone you can trust, to know that whatever else happens, that particular job will be done right and on time. Our professionally accredited staff is that dependable worker. No matter how little or how large, how simple or how complex, we handle every job with the dedication and thoroughness for which we are known. Clients from all over the St. Louis city, St. Louis County, St. Charles County, and Metro East, Illinois areas can attest to the reputation we have earned. No one founds a business to handle the bookkeeping. You are driven to serve your clients, to provide value through quality goods and services. Bookkeeping is a necessity that takes hours away from what you need to do. 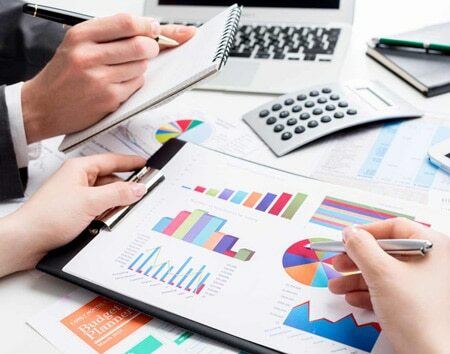 Pooley Accounting bookkeeping services are second to none. Hand that chore off to trusted professionals who know how to get the job done for you. Or maybe you just need a second pair of eyes to look over your work. You’ve done your own bookkeeping, but now you need someone to give you that assurance that comes from a backup. Either way, Pooley Associates provides you with timely, quality service to dispel all your worries. Sometimes you’ve simply got to do it yourself. No one is more invested in your business than you, so there’s no better delegate for the work that has to be done right the first time. Our team of accredited accountants understands, and that’s why we offer training for small business owners. 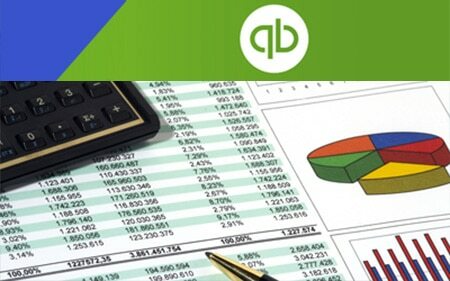 We are certified and specialize in Quickbooks software, and we know there is no greater security than what you provide for yourself. Get the confidence you need to do the job yourself. Ask about our training services. Everyone has questions they need answers to. 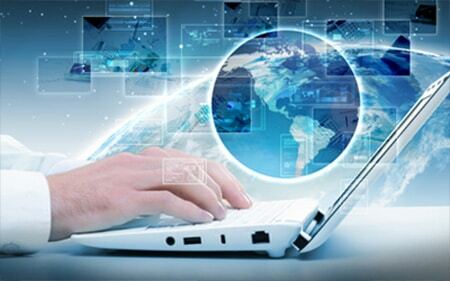 The accounting world can be complicated, with rules and regulations that are always in flux. At Pooley Accounting Services we take the stress and uncertainty out of accounting, and it won’t set you back a single cent. Our friendly experts are always happy to sit down and go over questions you may have. Come on in and have a seat. Relax. We’ll give you the clear picture you’re looking for so you can make the right decisions for your business. Find out if Pooley Accounting Services is right for you with a free consultation. 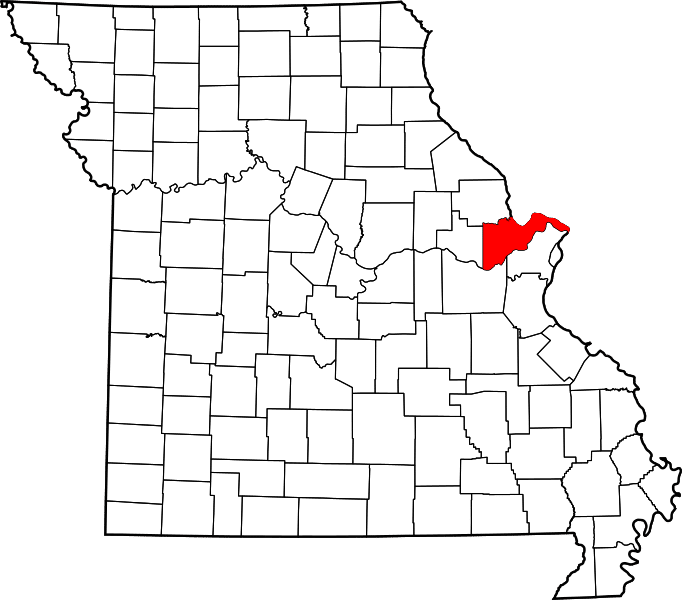 We serve St. Louis county and St. Charles county, including St. Charles, O’Fallon, Lake St. Louis, St. Peters, Wentzville, and Cottleville.